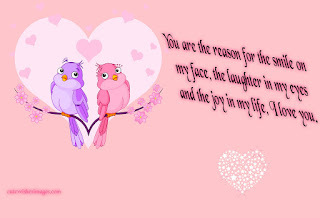 You are the reason for the smile on my face, the laughter in my eyes and the joy in my life, I love you. 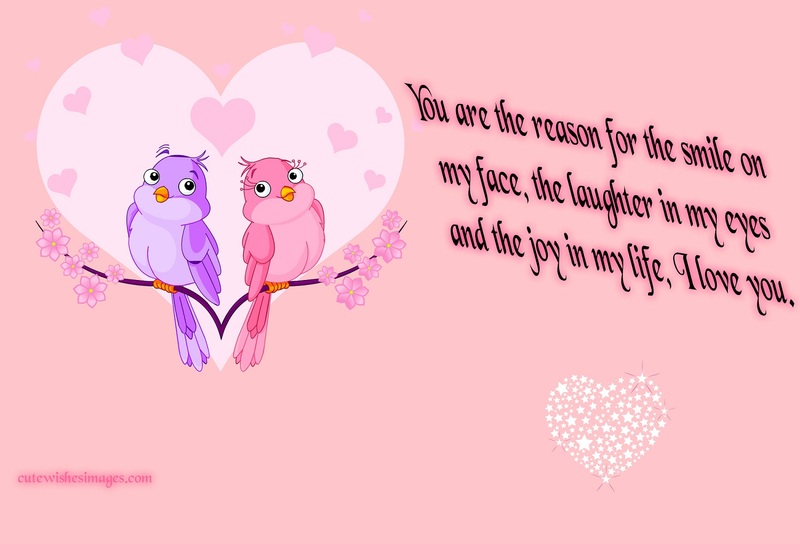 My lifetime heart, my endless desire, my dearly loved, and my all is none else but you. This is who you will ever be, because no one fits but you.